ZUMA FAILS TO PAY LOBOLA? Questions have been raised over whether former president Jacob Zuma has paid lobola for his last bride. 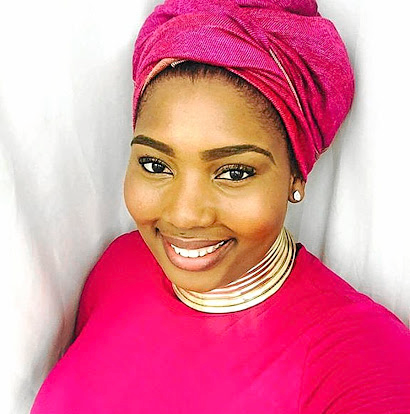 This comes after the father of Zuma's latest fiancée‚ Nonkanyiso Conco‚ claimed that the former president had not paid lobola for his daughter. Nonkanyiso's father‚ Fartescue Conco‚ reportedly told the Isolezwe newspaper that Zuma has reneged on a promise he had made to him telephonically that he would pay the dowry for his bride-to-be. Conco told the newspaper that he was angry as Zuma had disrespected him by not fulfilling his promise. However‚ Nonkanyiso’s cousin Shayimana Conco‚ referring to himself as the only spokesman for the family‚ denied that Zuma had failed to pay the lobola. He told the Sowetan that the payment had been done "timeously and in accordance with our practices." Pressed on the latest claim‚ however‚ Shayimana Conco was unable to give further details.